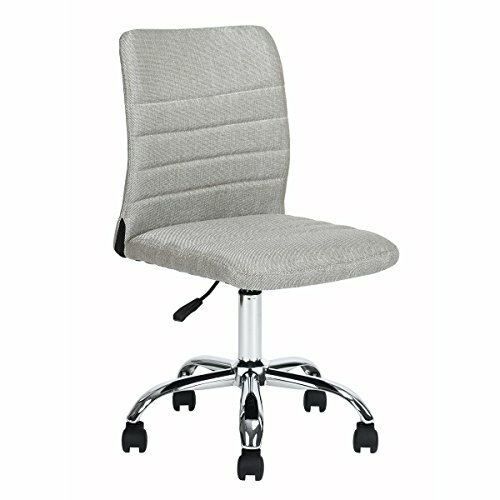 This black mesh Computer office chair comes with a heavy duty metal base that swivels 360 degrees. It is very comfortable, and is made with a nice breathable back rest. This chair is a stylish chair that will look good whether used in your home or in your work place. COMFORT & DURABILITY: Supported Weight up to 258 BL. If you have any questions about this product by Ihouse, contact us by completing and submitting the form below. If you are looking for a specif part number, please include it with your message.